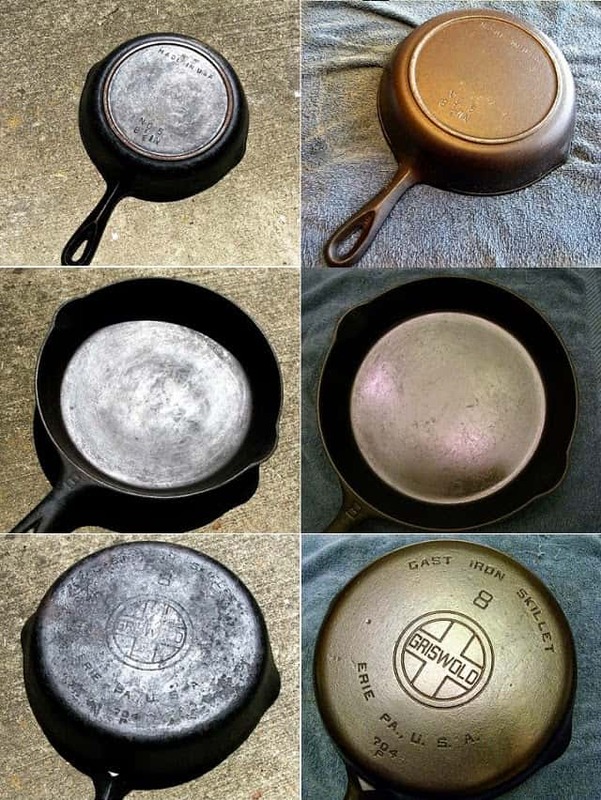 Cast iron cookware can need to be reconditioned as it ages. 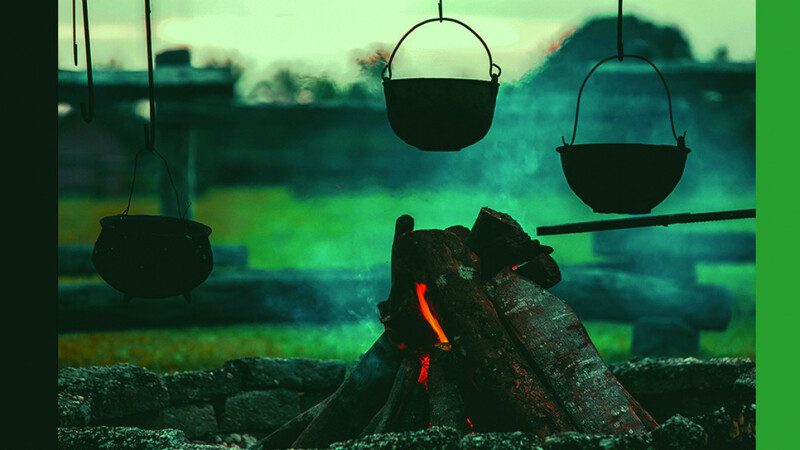 You might want to recondition it to cook with it or you might want to know how to recondition cast iron cookware for display purposes. Vintage collections of cast iron cookware look fantastic when in good condition. Fortunately there is an easy way to do this. To re season your cast iron piece you will first need to remove the old seasoning. This is done by first coating it in oven cleaner and leaving it to sit for several days. This will weaken the old seasoning. After about two days you should wipe the oven cleaner off and apply another coat. The leave it to do its job for another two days. Once this is done remove the oven cleaner and the seasoning using paper towels and hot water. Wash the cookware in hot water and prepare a solution for soaking. To prepare the solution mix hot water and distilled whate vinegar at a ratio 0f 2:1. That is two parts water to one part vinegar. Soak the pan in the solution for between 30 and 60 minutes. This will soften the surface and make it easier to remove rust. After soaking you will need to rub away any surface rust using steel wool then wash with hot water and detergant. Now that the old seasoning is removed it is time to re season your cast iron. This is done by placing the pan into a 250 degree oven for 15 minutes. Then turn the heat to 500 degrees and leave it to heat for a further 45 minutes. Once this is done allow your cast iron to cool and then coat it with lard. The end ;) Now your cast iron is ready to use and looking great.